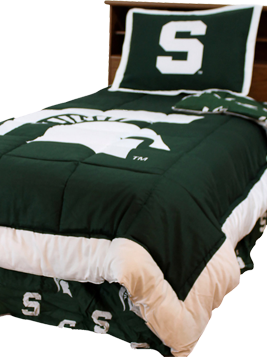 Celebrate the Madness throughout your home … from TV room to the kids’ bedrooms, break out your college colors and proudly display the logo of your favorite team! From Selection Sunday through the Final Four … keep your team spirit shining! 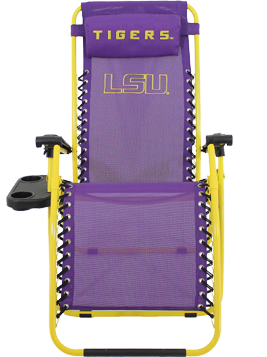 Whether your team is in the ACC, Big 10, Big 12, Pac 12, or SEC – Colorful décor helps you get into the game. A NCAA logo area rug is a great way to decorate your game room, and pick up toss pillows and a throw in your team colors as well. 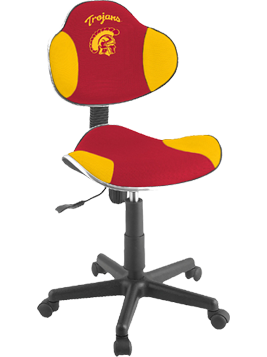 If you have a houseful of sports fans, you can celebrate game day every day with logo items like zero gravity chairs, desk chairs and bed linen sets. Hang college pennants on the walls. Create a bracket poster to track the progress. Pick up basketball themed plates and napkins at the party store.